 National Construction Training Services (NCTS) is the first independent training centre to become a member of the UK’s largest roofing trade association. 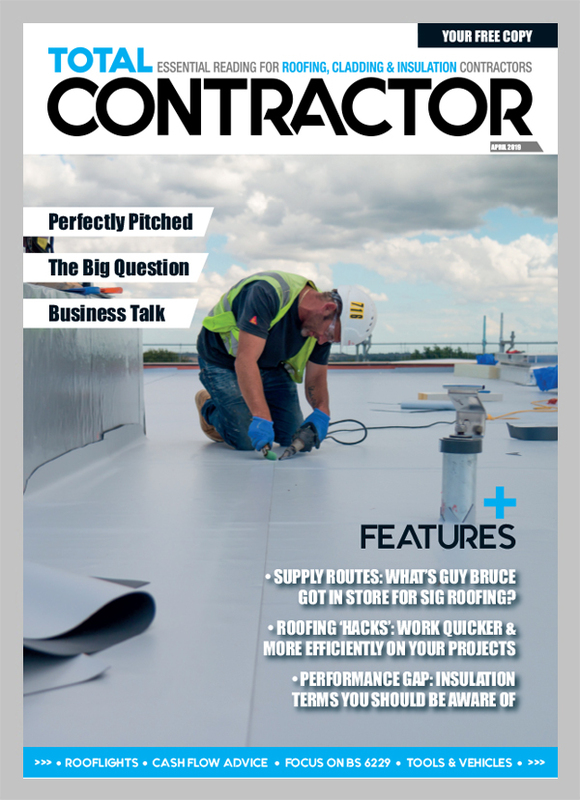 The National Federation of Roofing Contractors (NFRC) represents more than 70% of contractors, manufacturers and training providers involved in the industry. 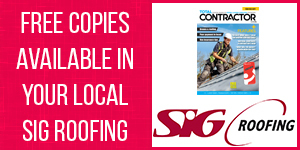 Known as the ‘voice’ of the roofing sector, it actively ensures its members uphold the highest standards of workmanship and business practice through a strict code of practice and vetting procedure. NCTS, training specialists in a range of roofing disciplines such as slating and tiling, lead, hard metals, liquid and bituminous waterproofing, gained its NFRC accreditation following an inspection of its first-class training facility in Hoddesdon, Hertfordshire. An assessment was also carried out at its offices in St Ives, Cambridgeshire. 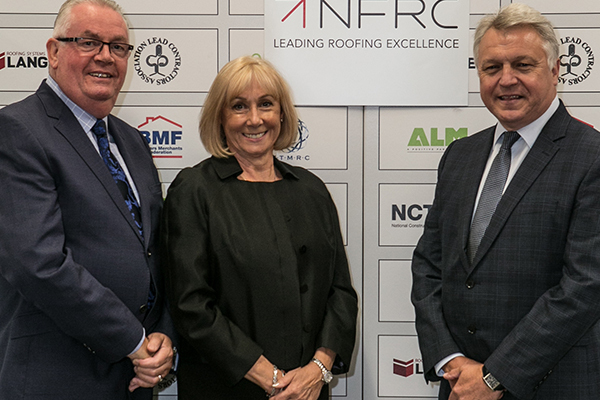 NFRC membership means contractors and the like will have access to NCTS’ range of industry-recognised courses designed to qualify, ‘up-skill’ and enhance the careers of roofers of all ages and abilities.